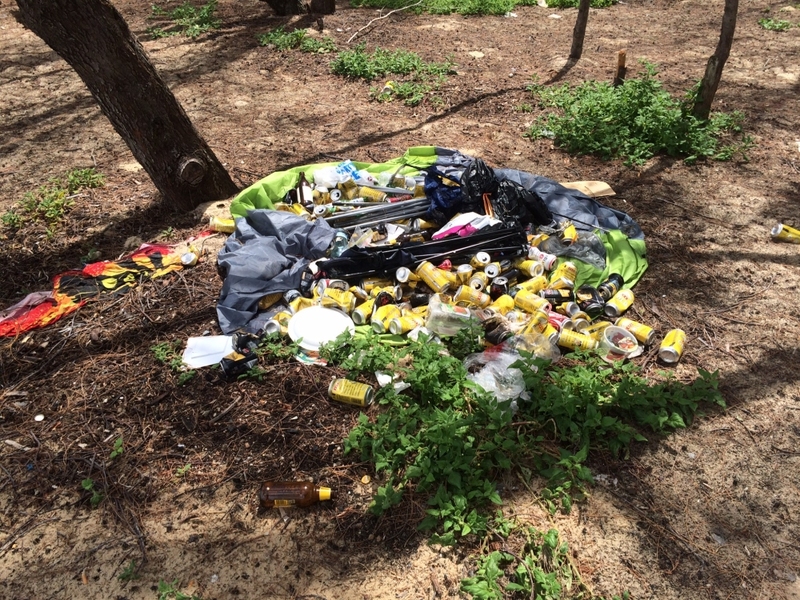 Illegal dumping of waste and other illegal activities can have adverse effects on the environment, potentially endanger human health and harm wildlife. 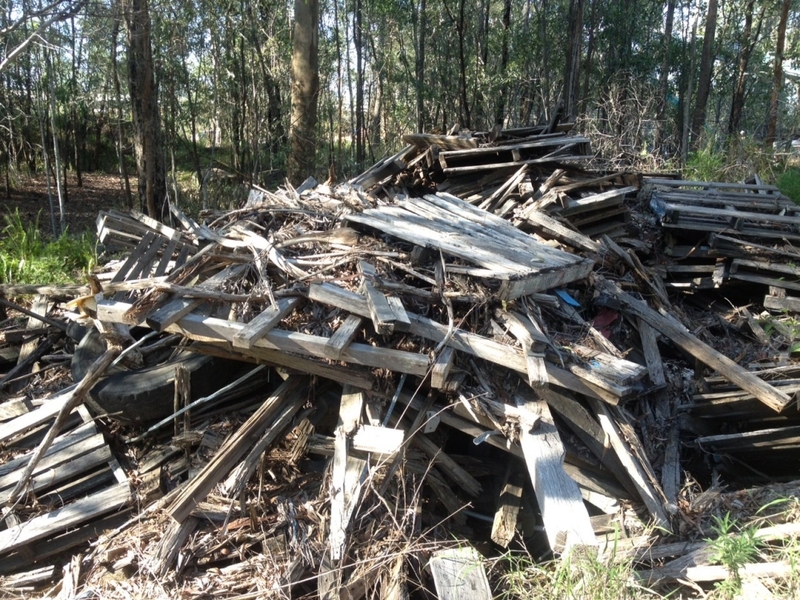 These activities vary from dumping bags of rubbish in bushland to unauthorised access or removal of natural materials from a landowner’s property. 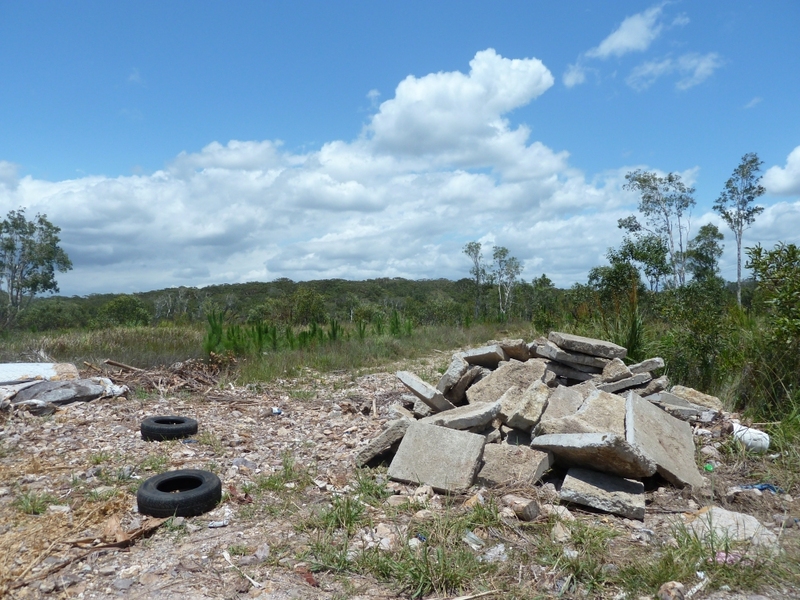 Common wastes that Fireland finds dumped in bushland areas include bulk household waste (furniture, white goods, and mattresses), garden waste, car bodies, tyres, and construction waste including asbestos. 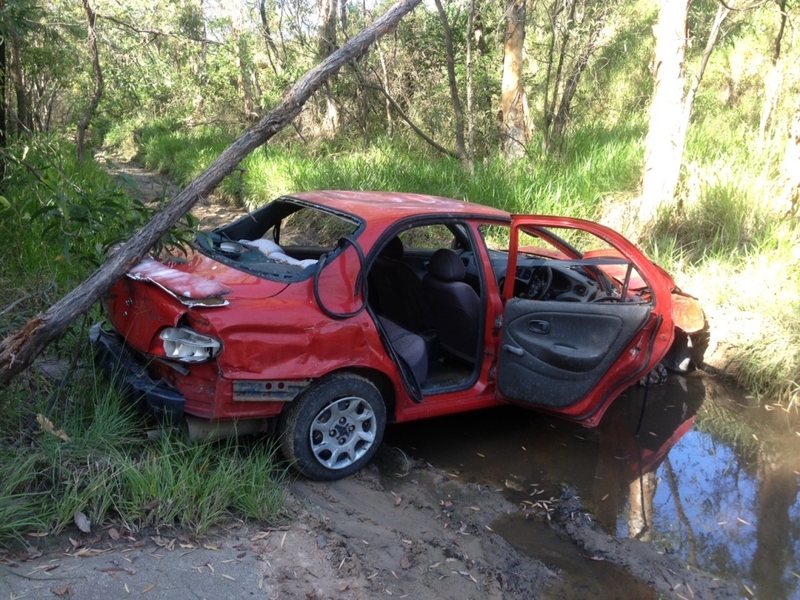 Wastes are dumped in isolated areas, near to urban areas, on bushland, alongside roads and in rail corridors. Each area of dumping presents its own unique challenges that Fireland accommodates in its response. Other activities considered illegal are those that are not authorised by the landowner. 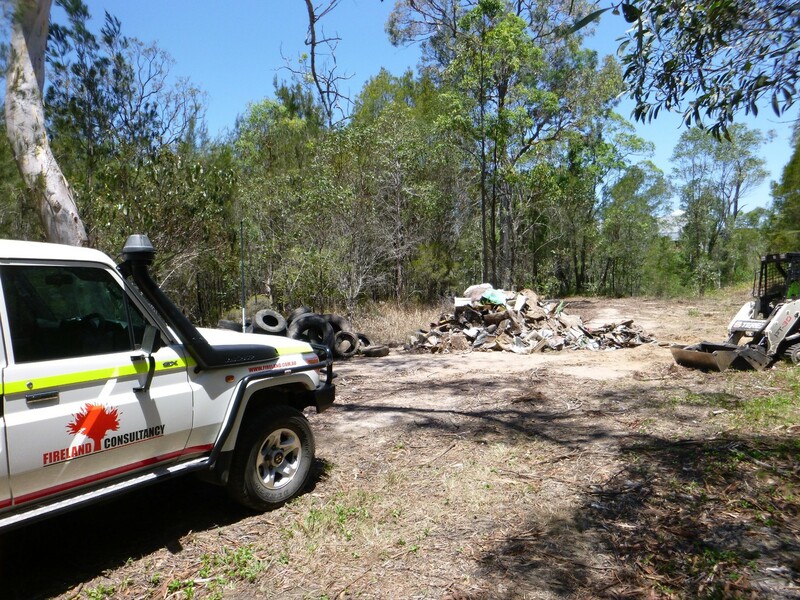 Fireland consultants have experience dealing with unauthorised activities such as vehicle access, camping, lighting fires, building structures, laying poisons, grazing, bee-keeping, the removal of materials such as soil, sand, gravel, stone or timber. publicising clean-up efforts and enforcement as part of community education.